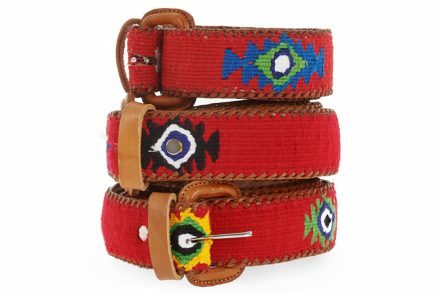 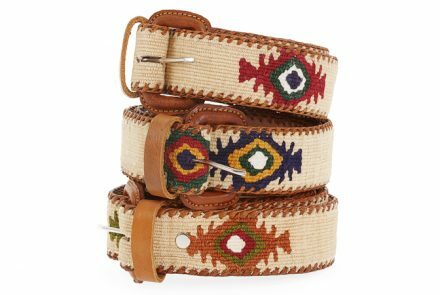 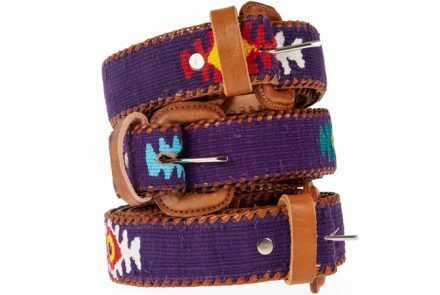 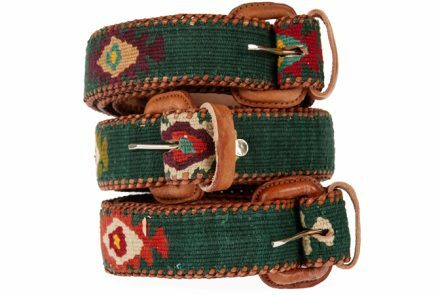 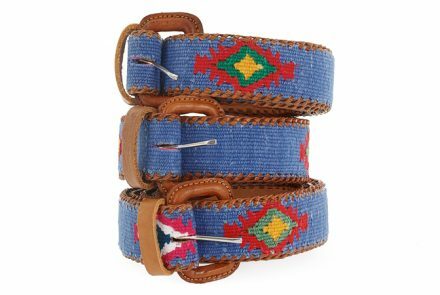 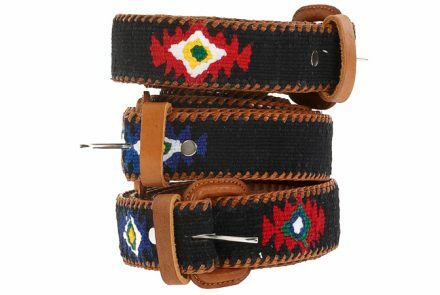 Add details of colour and fun to your wardrobe with these polo belts which are as original as the Guatemalan countryside. 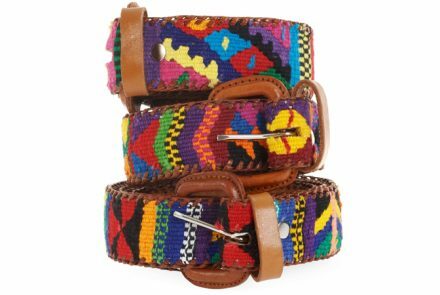 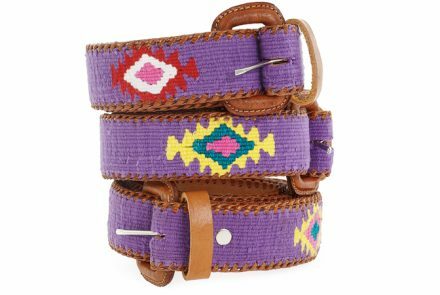 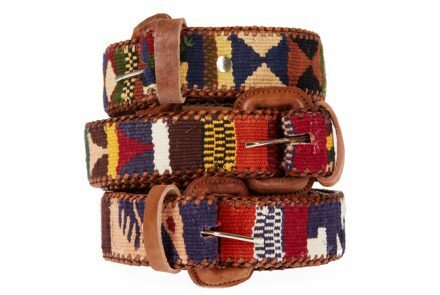 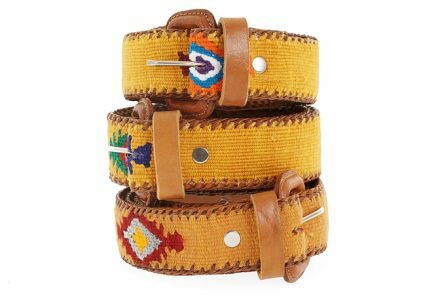 These belts are made of leather and handwoven Guatemalan textiles. 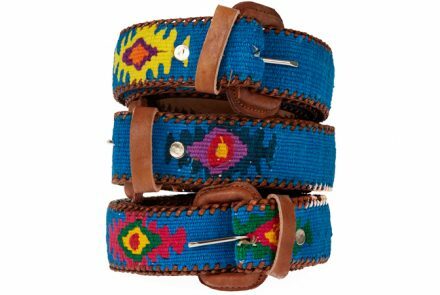 These wonderful textiles are typical of the Mayan cultures of the highlands of Guatemala.